SRMs CLS Info, a Revenu Québec authorized installer, offers the integration of SRMs to your POS system or cash register. 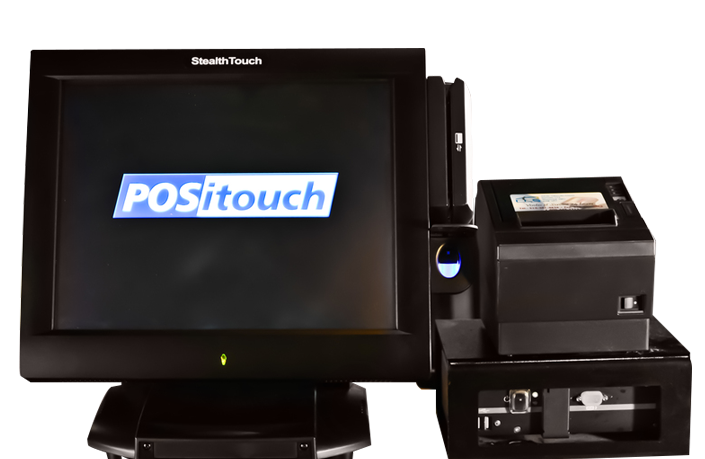 POSitouch POSitouch is a user-friendly point-of-sale (POS) system that features over 10 customizable modules. These modules make it possible to optimize all aspects of management and service. Volanté Volanté is a versatile point-of-sale (POS) system that adapts to the needs of all organizational contexts. Volanté sets itself apart with its peer-to-peer technology, which allows your business to carry on with its activities in the case of a system failure. Mobile and tablets Mobile solutions make you save a lot of time! 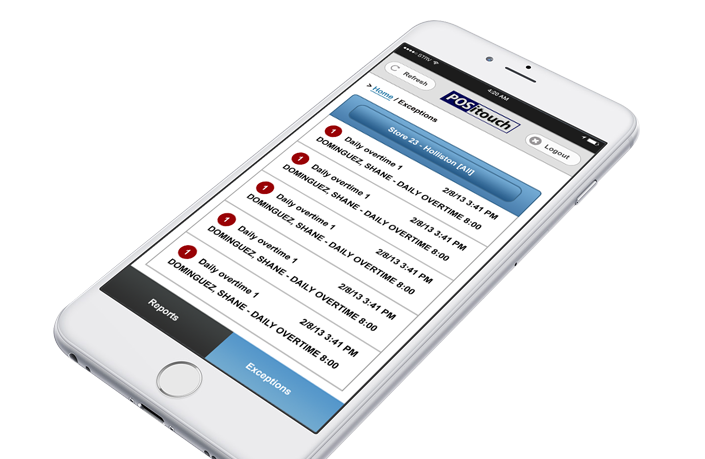 All operations, from orders to payments, can be made from mobile devices. 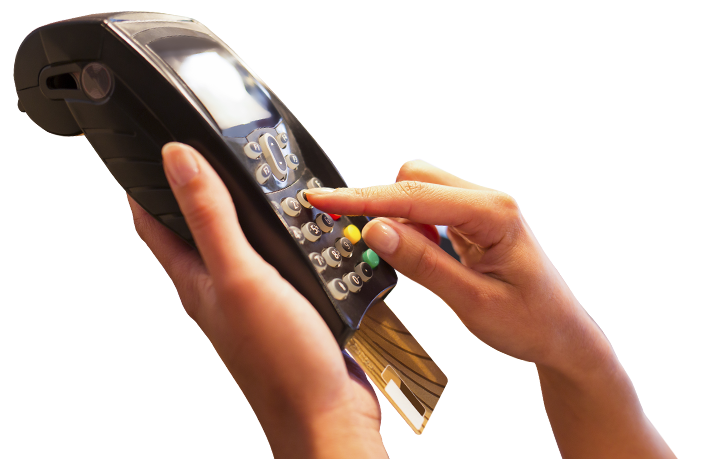 CLS Info is a company specialized in POS systems (Points of Service). As a global leader in the field for over 20 years, we are committed to offer continuous customized service. 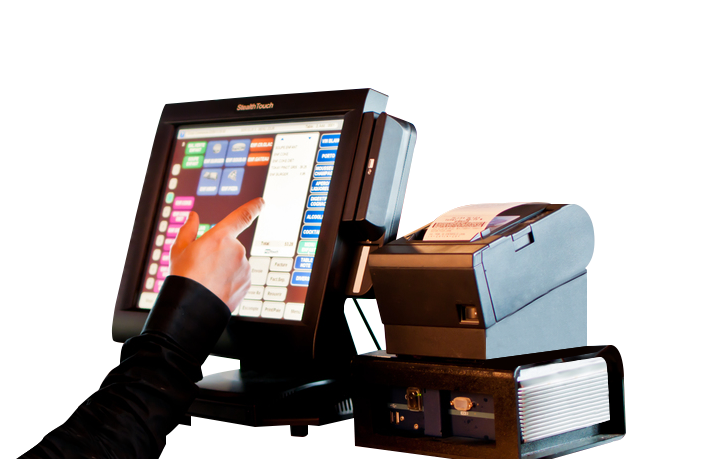 Whether you’re looking for a POS for a restaurant, a bar or a hotel, we have the right solution to fit your sector’s needs as well as your budget. Using cutting-edge technology, we implement software solutions such as POSiTouch and Volanté, renowned for their reliability and their convenience. Our systems’ simplicity allow for quick familiarization with the new equipment, enhanced efficiency, reduced personnel training delays and improved customer experience. Thanks to our vast expertise, a wide array of related solutions is at your disposal. For example, we offer beverage monitor systems, mobile technologies, tablets and pagers, all compatible with our integrated systems. Not only do we provide products contributing to the proper management of your activities as well as their profitability, but we also ensure your systems’ compatibility. According to Quebec’s current laws, all restaurant services must use an SRM (sales recording module) and CLS Info, as a Revenu Québec authorized installer, is in charge of incorporating this device to your POS or your cash register. Our clients’ satisfaction is our priority every step of the way, from the needs assessment to the complete equipment installation. Located in Brossard and in Montreal, our team is proud to offer innovative technological solutions for the entire province of Quebec.